I had some questions in regards to credit cards. My wife and I had filed bankruptcy a while back. The bankruptcy was a Chapter 7. We got ourselves in trouble with credit card debt, but I am aware credit cards are necessary for good credit. How many credit cards should I apply for, and what type of credit card should I apply for with challenged credit. I pulled a credit report at your site, and our scores are in the low 600’s. Thanks for your help. This is a common question we get. Your overall credit score has many parts to it. Type of credit is 10% of your overall credit score. We always recommend a couple of credit cards to get the ball rolling. Most lenders like to see around 3 lines of credit reporting on your credit report for about 12 months or more. With good payment history your scores will go up. As far as what type of credit card, I would recommend trying to get a couple of our sub-prime cards. 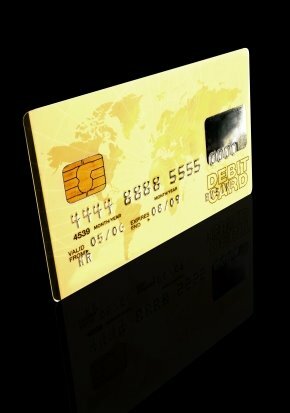 Below are some links to some good sub prime credit cards to get you in the right direction. You are currently browsing the archives for the bad credit credit cards category.